We offer Contract Logistics Solutions in key US, Canadian and Mexican markets while maintaining cost leadership in the industry. – Please contact us for Mexico availability. Our focus on operational excellence means you get consistent results across your operations. We develop and monitor key performance measures for each function to ensure your supply chain operations continuously improve toward six sigma levels. By utilizing lean principles throughout all of our operations, we can provide our clients price effective solutions, while maintaining operational continuous improvement and innovation. To contact us or obtain service pricing, please do not hesitate to contact us at info@leansupplysolutions.com. 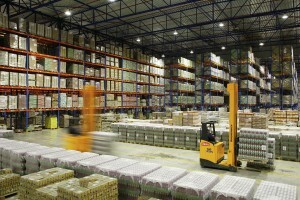 All general warehousing pricing requests will be responded to within 24 hours.